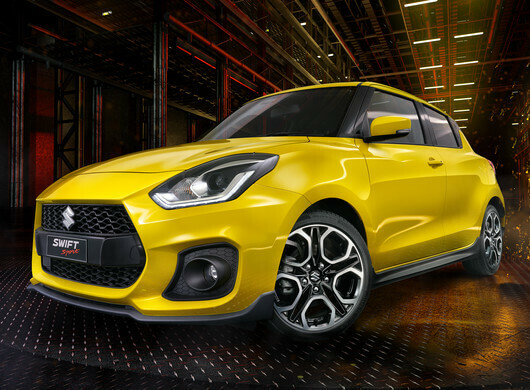 The new Swift Sport looks just as hot on the inside as it does on the road. 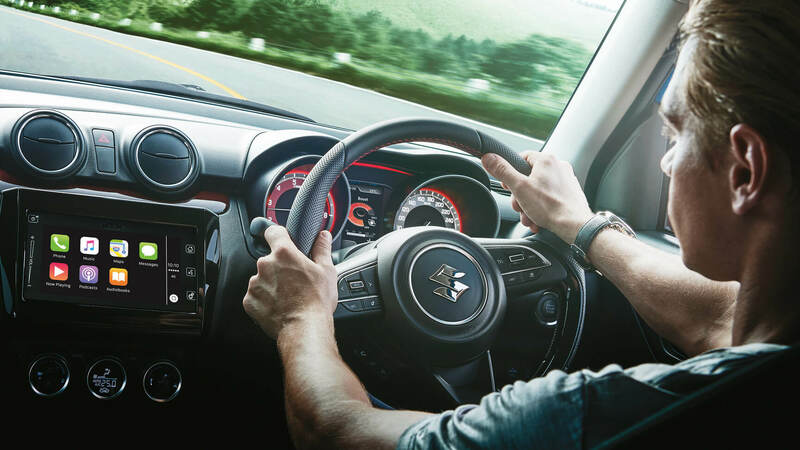 You'll realise from the moment you press the keyless "start" button that this is an immersive, interactive driving environment where you're always in complete control. Multimedia Sat Nav with Apple CarPlay and Android Auto put knowledge, entertainment and convenience at your fingertips. 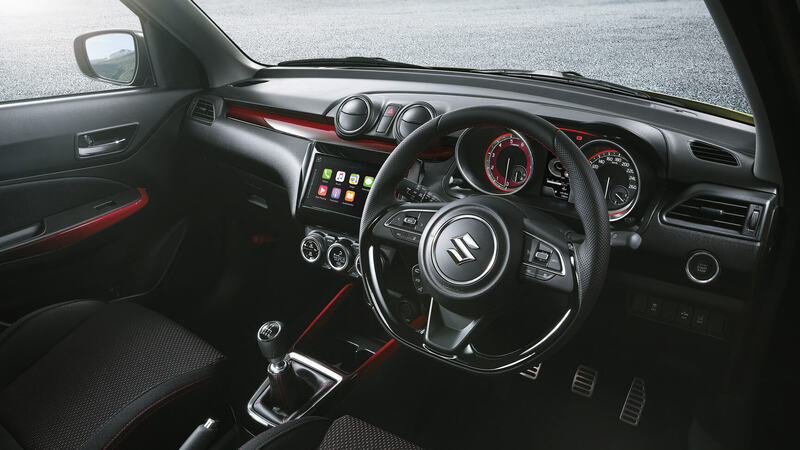 Red accents across the fuel and speed gauges, inset with discreet new boost and oil gauges, have been designed with both aesthetics and visibility in mind. While the dimpled leather D-shaped steering wheel comes with satin finish, red cross-stitching and, most importantly, an ultra-secure grip. 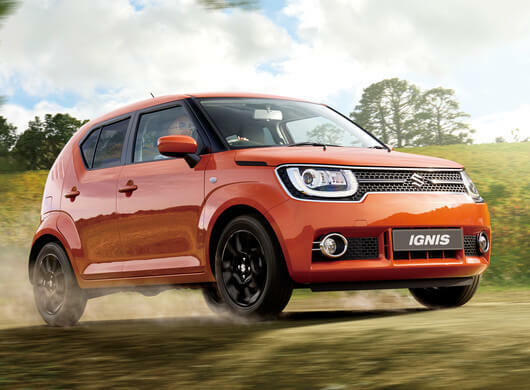 The all-new lighter, quicker, turbo-charged Swift Sport not only lives up to its impressive rally heritage - it surpasses it. 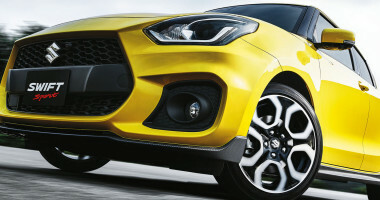 And what really brings the heat to this hot new hatch? 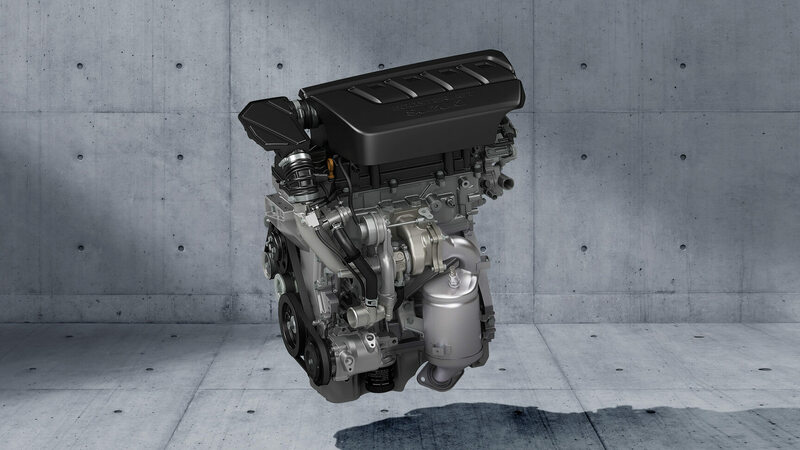 A new, more compact 1.4L BOOSTERJET turbo engine that pumps up the power, but not your petrol bills. 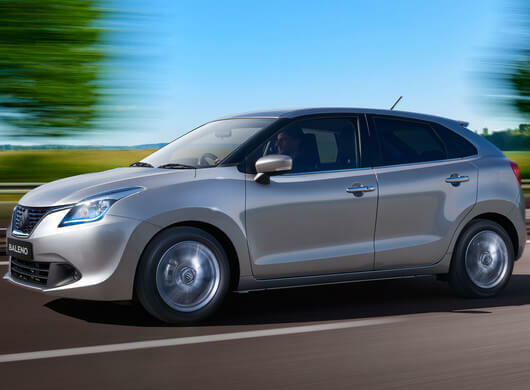 The astounding torque-to-weight ratio is sure to get your pulse racing and temperature rising. 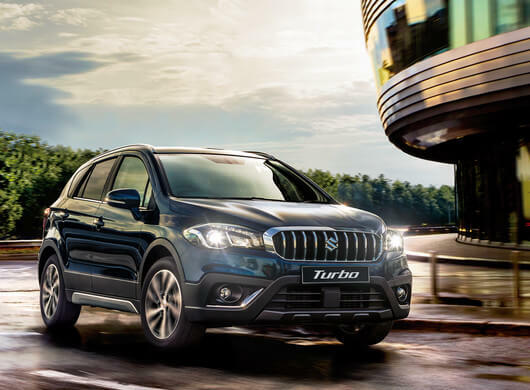 With an 80kg lighter total kerb weight, producing 230Nm of torque (approximately 4.2kg/Nm), acceleration is toe-touch sharper and even more exhilarating. 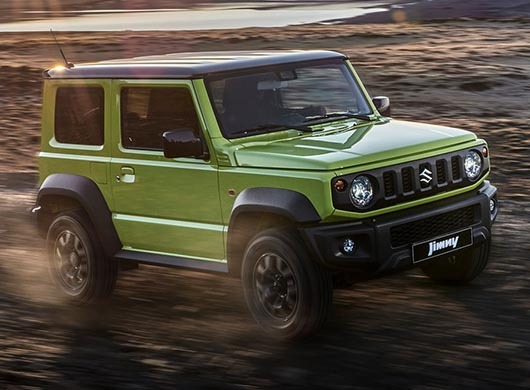 The choice of a 6-speed auto (with Paddle Shift) or 6-speed manual transmission puts power and precision in your hands. 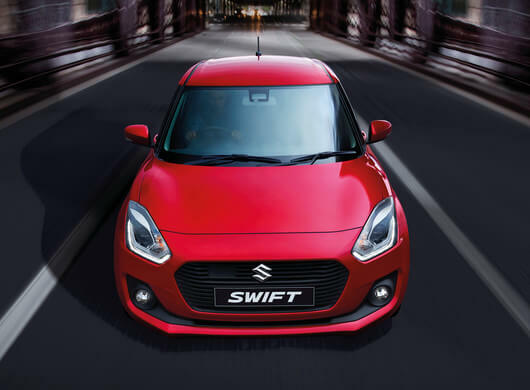 As you’d expect, all-new Swift Sport is completely switched on when it comes to technology and connectivity. The 7-inch multi-touch colour display unit provides instant and effortless control of all your audio and video channels. Hands-free phone and satellite navigation systems (featuring easy-to-follow maps) come complete with Apple CarPlay® and Android Auto®, Bluetooth® connectivity, full iPod® integration, AM/FM radio and audio playback with streaming options. Voice recognition enables you to search for points of interest, listen to your favourite music, or call your contacts — without ever taking your hands off the wheel. 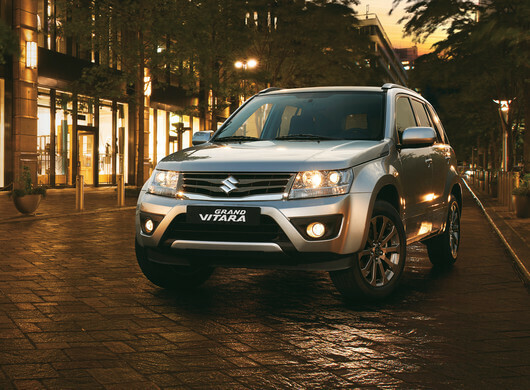 The navigation system also includes a rear-view camera that makes parking safer, simpler and more agile. All-new Swift Sport: connecting you to the road, and the world around you, in ways you could never have imagined. 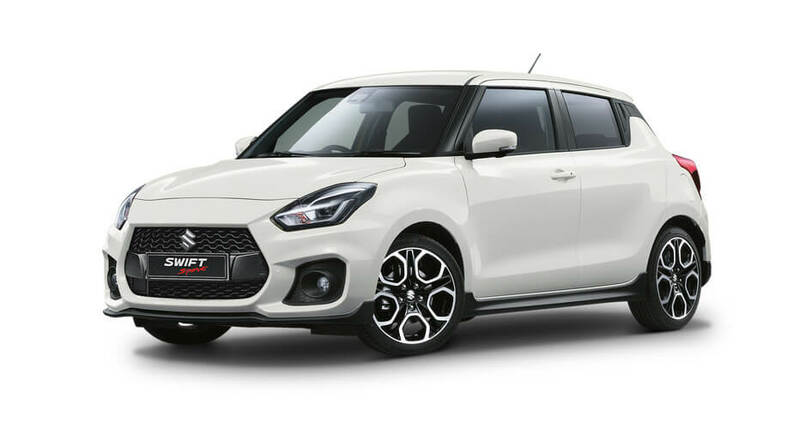 New Swift Sport has been awarded a 5-star ANCAP safety rating and comes with the latest safety features including 6 airbags and ESC (Electronic Stability Control), as well as advanced preventative safety features such as an Advanced Forward Detection System - which includes Autonomous Emergency Braking (AEB), Lane Departure Warning, Weaving Alert, High Beam Assist and Adaptive Cruise Control. 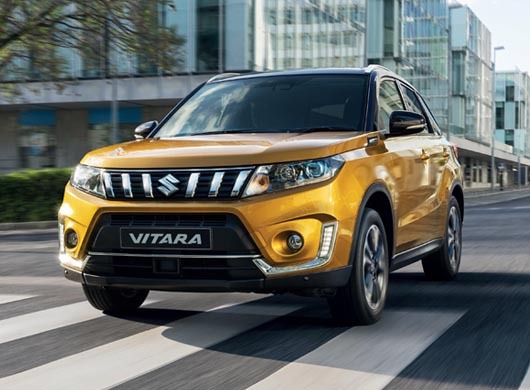 Suzuki's TECT (Total Effective Control Technology) has also been incorporated into the all-new lighter, yet more rigid body design. 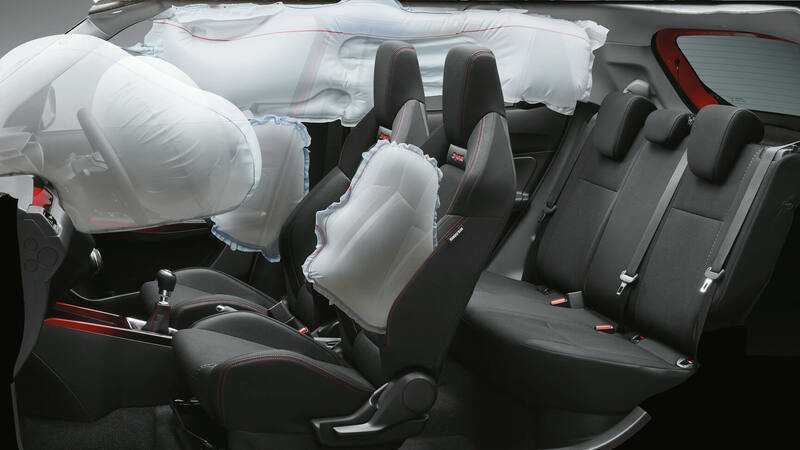 This enables it to absorb and disperse energy should a collision occur.